TORONTO — The 2019 CFL Combine presented by New Era is in the books after prospects put their athleticism and skills on display for scouts and general managers in hopes of improving their stock ahead of the 2019 CFL Draft. Re-watch the entirety of the CFL Combine below. 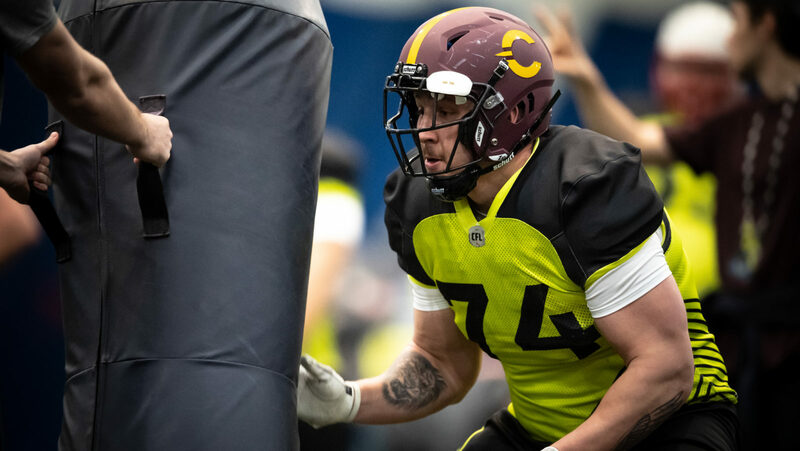 The CFL Combine kicked off on Saturday with prospects heading under the bar for the bench press as Marshall Ferguson, Davis Sanchez and Brodie Lawson brought you live coverage. The CFL Combine presented by New Era continued on Day 2 as Marshall Ferguson, Davis Sanchez and Brodie Lawson brought you live coverage of Part 1 of the 1-on-1 and individual drills. The CFL Combine presented by New Era continued on Day 2 as Marshall Ferguson, Davis Sanchez and Brodie Lawson brought you live coverage of the 40-yard dash. The CFL Combine presented by New Era continued on Day 2 as Marshall Ferguson, Davis Sanchez and Brodie Lawson brought you live coverage of Part 2 of the 1-on-1 and individual drills.